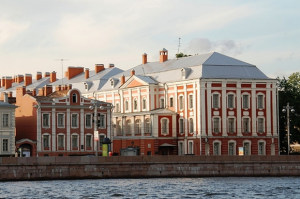 Remarkable features: Three buildings of the State University are located on the embankment. 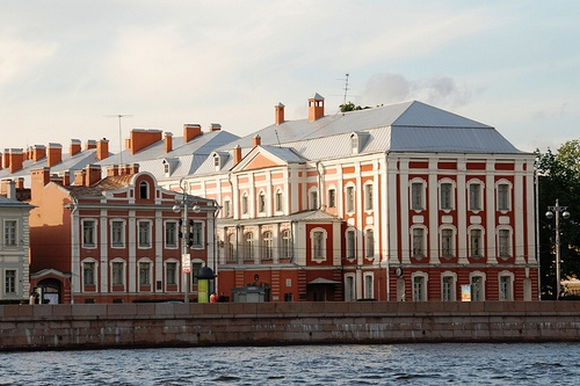 The main red-colored building was originally built for the 12 ministries of the Russian Empire. 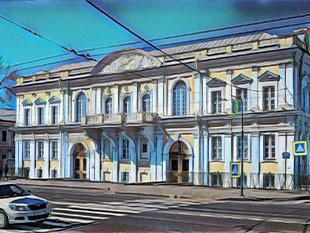 In the XVIII century, the ministries were called colleges, so construction has been called “the Twelve Colleges building.” Gray building was planned as a residence of Peter II (grandson of Peter the Great) who died before the finish of the construction; nowadays, the Faculty of Philology and the Faculty of Asian and African studies are situated there. Yellow building was built as an arena for First Cadet Corps, where cadets trained to marsh; now a variety of concerts and festivals is hold there. 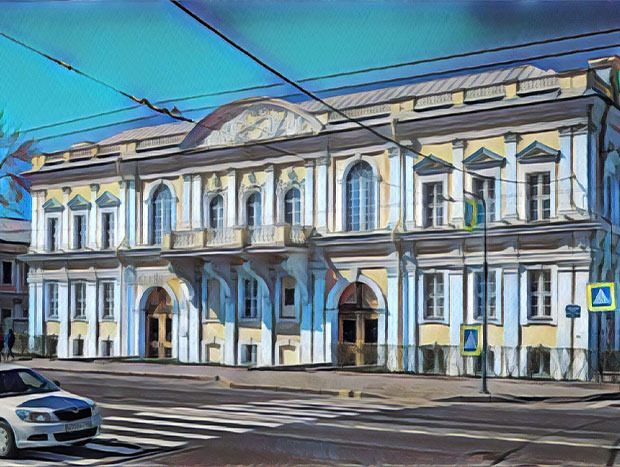 Interesting facts: Vladimir Putin, Dmitry Medvedev and even Vladimir Lenin graduated from the Law Department of the State University. Vladimir Lenin passed the exam for a university course externally.